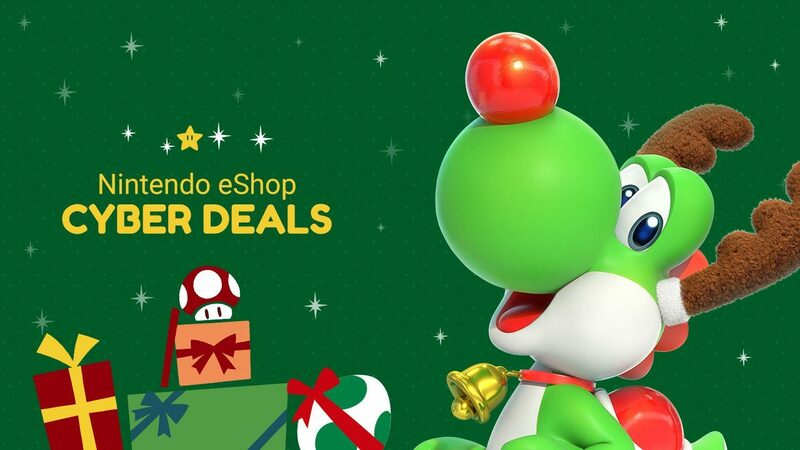 Nintendo's eShop holiday sale has started today and lasts until next week. The holiday season begins officially tomorrow with Thanksgiving here in the United States, which means that a litany of deals and sales are sure to follow. Ahead of both Thanksgiving and Black Friday though, Nintendo has today kicked off their on sale with digital titles on their eShop. Starting today and lasting until next week on November 28, Nintendo has marked down a variety of different games both on Switch and 3DS. 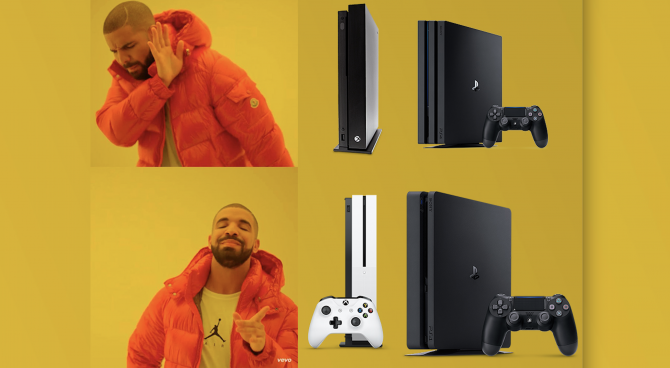 Sales reach up to 60% off for some titles and include a variety of critically acclaimed games like Donkey Kong Country: Tropical Freeze, Dragon Ball FighterZ, FIFA 19, and tons more. 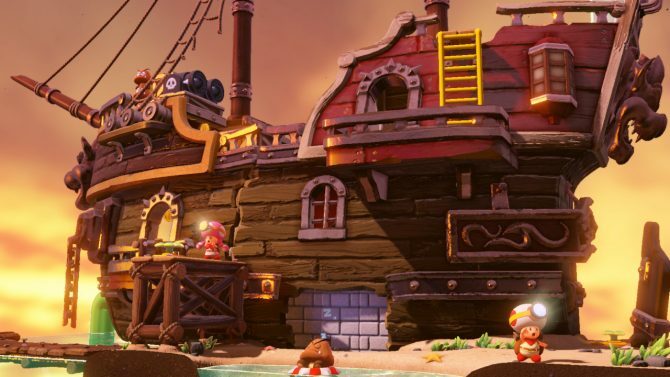 Nintendo is pretty well-known for not marking down their games very often so if you’ve had your eye on a certain game for awhile that is on this list, now seems like as good of a time as any to capitalize on the lower sale. If I had some extra money at the moment, I’d definitely be grabbing a few games from this slate myself. The full list of titles on sale over this next week along with their sale percentage can be found below. Each game hyperlinks directly to its page on the eShop so if you want to check out the deal further, just follow each link. 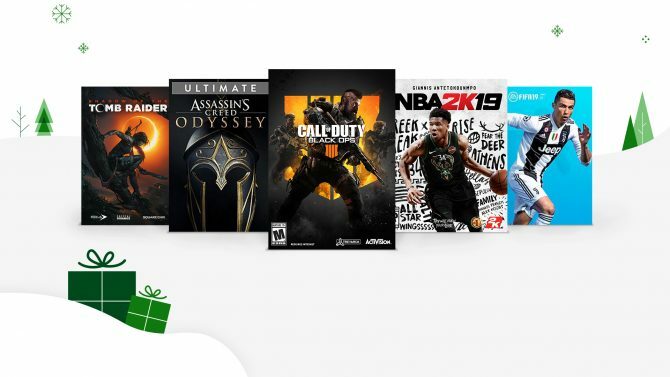 Microsoft has unveiled their Xbox Live Gold Black Friday sale that is live now and have discounted a month of Gold to $1 for those who are not members.